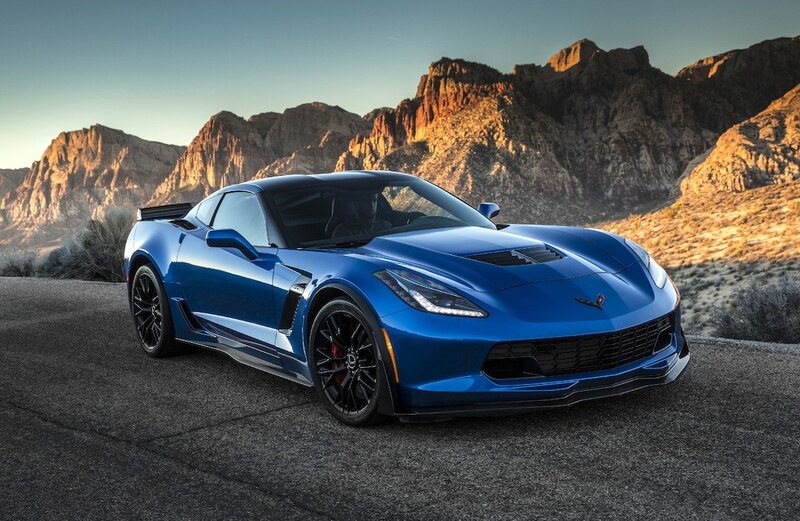 In the April/May/June issue of America’s Sports Car (A Publication of the National Corvette Museum), Katie Ellison wrote an article announcing that the National Corvette Museum had officially delivered it’s 12,000th Corvette to its new owner. 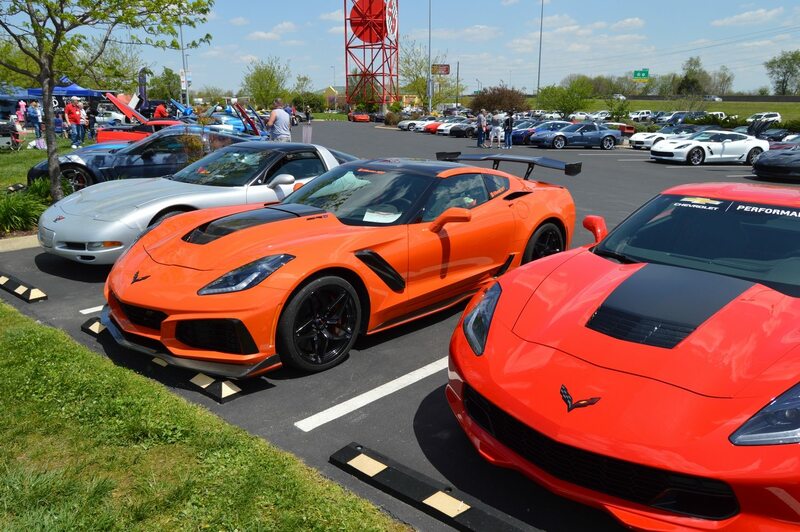 For those not in the know, the National Corvette Museum, in cooperation with Chevrolet/GM, offers new Corvette owners the option to take delivery of their Corvette via a special event hosted at the Museum. This option, which is actually listed as Regular Production Option (RPO) R8C “Museum Delivery”, is a special option that many Corvette owners include in their vehicle order. At an added cost of $990.00 (at the time of this publication), RPO R8C affords consumers a dramatically enhanced delivery experience. It starts with the customer arriving at the National Corvette Museum (NCM) with up to three additional guests (ages 10 and older). Upon arrival, the guest(s) are welcomed with special signage commemorating their day. A personal, special VIP guided tour of the NCM is conducted and the guest’s new Corvette awaits them on display in the “nursery area” of the Museum. Following the tour, a member of the NCM Delivery Team provides the owner with a quality orientation followed by a thorough delivery presentation of their new vehicle. A unique gold decal is placed on the inside of the driver’s door jamb to commemorate the event and to identify the new Corvette as one that was delivered via the R8C Delivery Program. In addition, customers also receive a personalized interior dash plaque, a personalized wall plaque and an individual photograph in from of the Museum (weather permitting.) Customers participating in this program also have the opportunity to purchase exclusive merchandise showcasing the “R8C Museum Delivery” logo, bricks in a special commemorative area of the Museum and build sheets/window stickers (if available) during the program presentations. 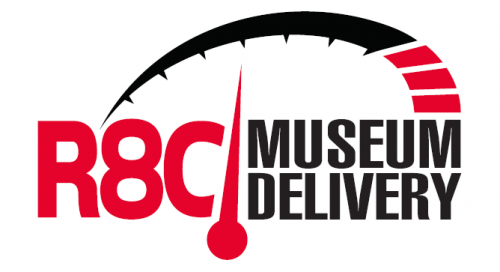 All of the deliveries can be viewed world-wide via the Museum’s live webcams. 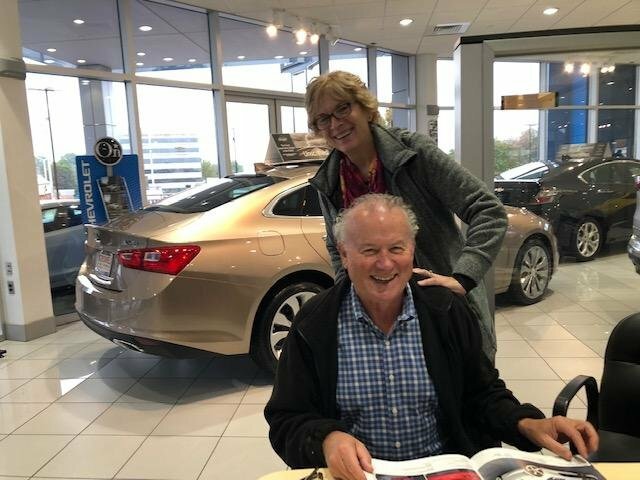 Gary and Diane Thompson consider options when placing the order for their 2019 Corvette. On December 20, 2018, the NCM delivered it’s 12,000th Corvette to Gary and Diane Thompson. The Thompsons traveled from California to Bowling Green, Kentucky to take delivery of their Corvette. 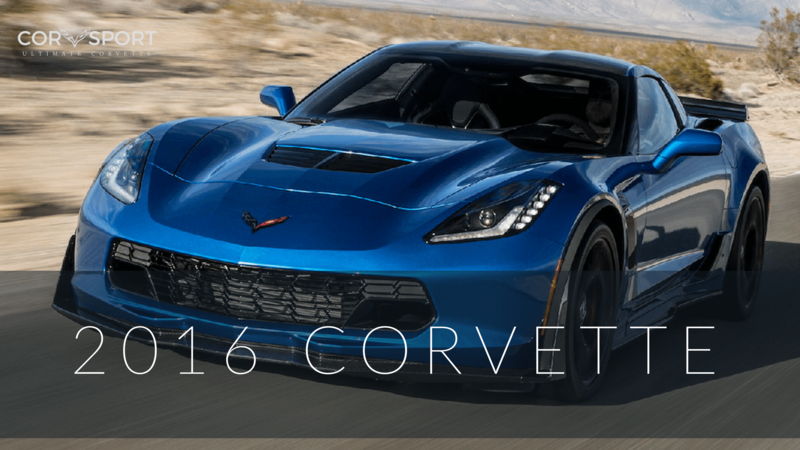 According to an article written by our friends at CorvetteBlogger.com, Mr. Thompson had wanted a Corvette since he was eight years old. He started seriously considering the purchase of a Corvette when he was in his mid-thirties, but for one reason or another, he always held off from actually purchasing one. 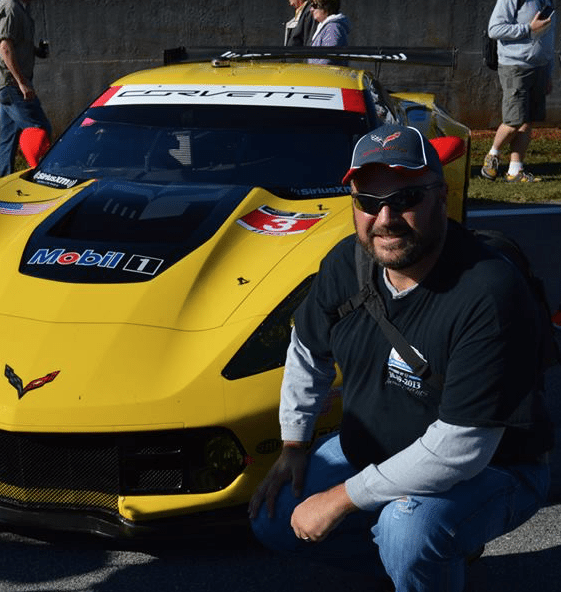 “As each milestone birthday would approach I’d say that it would be when I’d finally purchase a Corvette,” said Gary, when reminiscing about his lifelong quest for Corvette ownership. 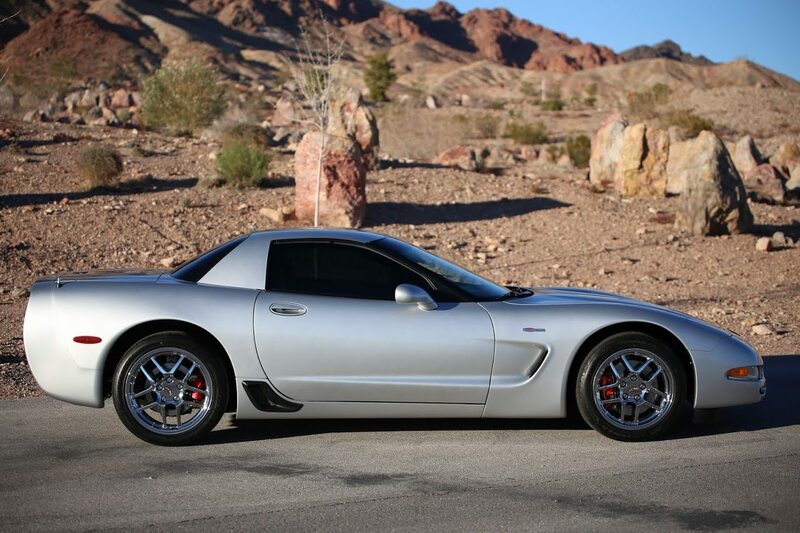 When Gary turned 50, his wife rented a Corvette for him to drive for one week. This further renewed his commitment to eventually owning one of his very own. Still, he continued to wait, putting off Corvette ownership awhile longer. He turned 60 and still hadn’t achieved his lifelong dream, deciding that it was still not the right time to pursue ownership. “The last four, five, six years passed and I said ‘okay, I’m going to do it.” Gary turned 66 in 2018, and finally decided it was time to fulfill his lifelong dream. Gary had done considerable research when choosing which Corvette to purchase, and it was during that time that he began reading testimonials and watching videos from people who had participated in the Corvette Museum’s delivery program. The couple decided to have the Corvette shipped back to California given the questionable weather conditions that exist across much of the country (including Bowling Green, Kentucky) in December. 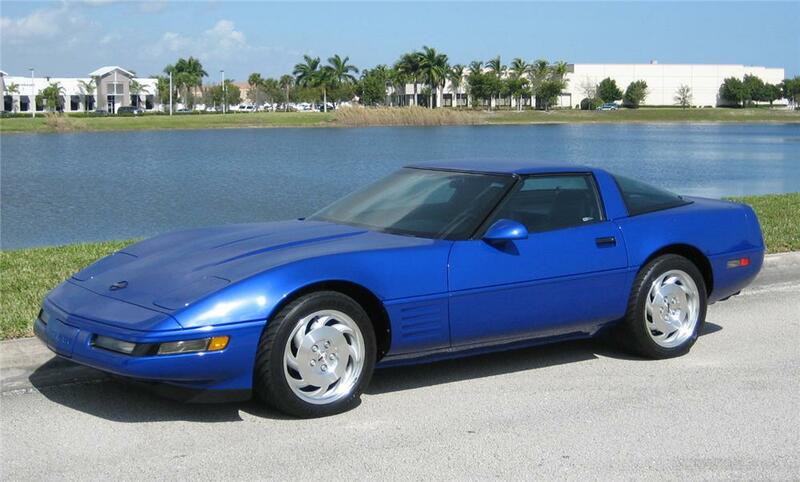 They had their Corvette shipped home after participating in the NCM Delivery Program.